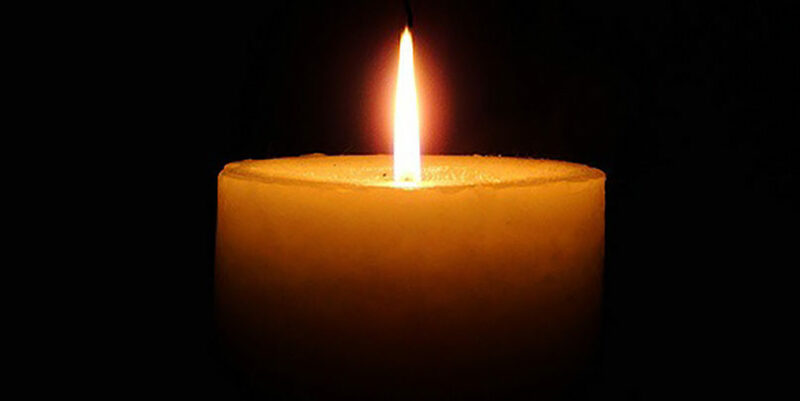 Theodore Herman Knee, 93, of Charlottesville, Va., formerly of Springfield, died March 21. He was the husband of Avie Knee. Born in the Bronx, New York, he was the son of Isadore and Fay Knee. He served in World War II in the Merchant Marines. He was a chemical engineer for many years at Monsanto Company in Springfield. He was a member of Sinai Temple in Springfield for many years. He was an active member of the Jewish War Veterans and Shriners Hospital for children in Springfield, and a volunteer for many years with Baystate Medical Center. In addition to his wife, he is survived by a daughter, Joanne Knee Coleman and her husband, Jeffrey, of Earlysville, Va.; a sister, Lenore Herzog of Stamford, Conn.; and granddaughters, Jenna of California and Rachel of Utah. Memorial contributions be made to the American Parkinson’s Disease Association: www.apdaparkinson.org.